Posted on: January 16th, 2014	by Jennifer A.
Jersey Family Fun helps you explore things to do with kids in Salem County, New Jersey. Do you know things to do with kids in Salem County that we should add to this list? Are you interested in advertising options for this page? Please email the name of the location, the type of location, and the city and county it’s located in to jenniferauer@jerseyfamilyfun.com. Wood Lanes – 1173 US-40, Pilesgrove. (856) 769-8709. YMCA of Salem County – 204 Shell Rd, Penns Grove. (856) 299-1493. McDonald’s PlayPlace – 417 N. Broadway, Pennsville. (856) 299-9268. McDonald’s PlayPlace – 437 E Broadway, Salem. (856) 935-8400. Visit our listing of New Jersey libraries for our list of Salem County, New Jersey Libraries. Visit our listing of New Jersey Museums for our list of Salem County, New Jersey Museums. We are always looking for new locations to add and enhance this list of indoor play spaces for Salem County. If you have any suggestions, please comment below so we can include it in this expanding list. 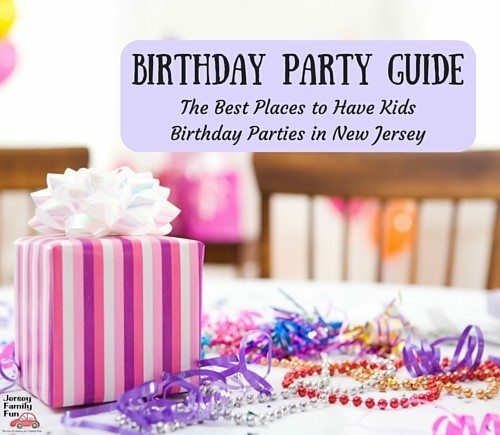 Please click over to find out about more fabulously fun indoor play areas in New Jersey, Pennsylvania, & Delaware.